West-side rapper and M.I.C member Lil Chris is among a handful of locals who could spend a career testing the limits of Auto-Tune and its ability to melt, twist, and reshape syllables. Lil Chris uses the vocal processor to infuse hard-edged bars with hints of melancholy and add muscle to his rap-singing to further color his supple, full melodies. He's got a lot of range when he sings, but Lil Chris is a rapper first and foremost; he's not trying to be, say, Marvin Gaye, and Lil Chris is up-front about it on his latest single, "Let's Get it On." Lil Chris's song resembles Gaye's knockout single in name only. The rapper gives a shout-out to Gaye on the intro for his song just before the metallic percussion and dusky synth melody kicks in; the MC pays another debt of gratitude to Gaye on the hook when he sings, "I'm no Marvin Gaye / But girl let's get it on." The line is emblematic of Lil Chris's pop smarts—he knows he's not the strongest, most suave singer in the world, but he's got the instincts to make alluring music with the tools he has. 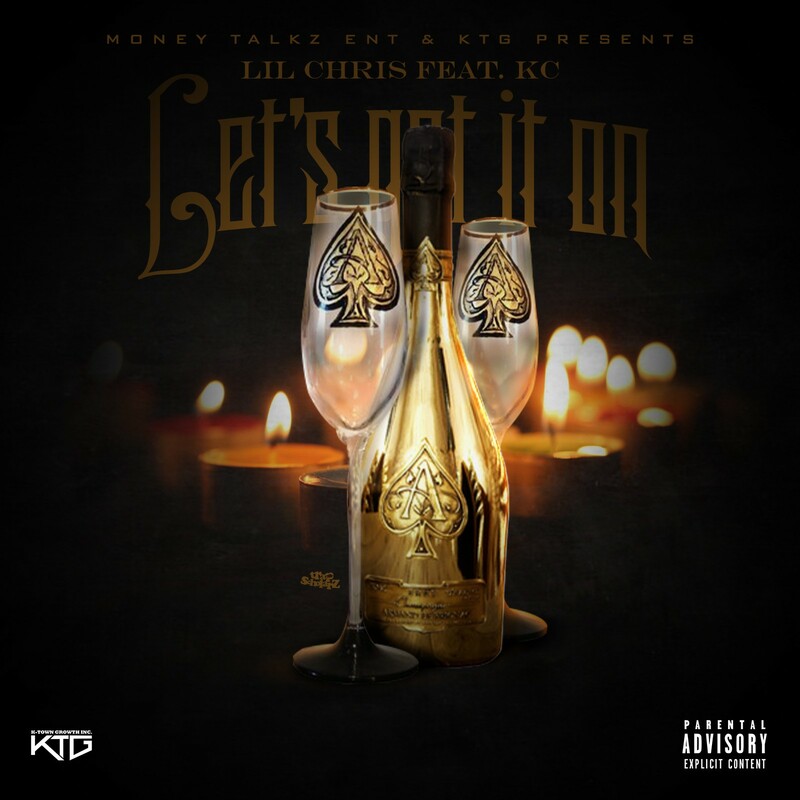 "Let's Get It On" follows Lil Chris's August EP, Trappin & Rappin. He really flexes his skills on the EP's second track, "Ohh Na Na," a slow-moving anthem that sounds bigger with repeat listens and features an Auto-Tune-spiked contribution from Sasha Go Hard. Take a listen to the EP below. The live version of Oddisee's "The Goings On" should melt the hearts of Marvin Gaye fans. WGCI on-air personality DJ MoonDawg just dropped a compilation mixtape of some of the best local rap songs to bop to, and you can watch a dude dressed as Elmo dancing to one of the tracks.